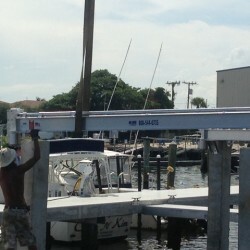 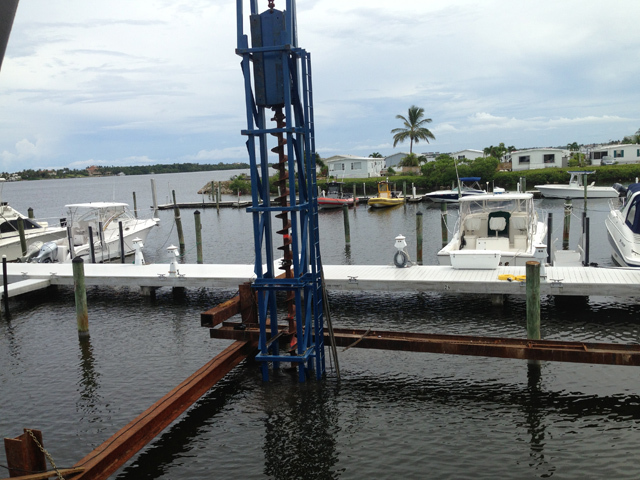 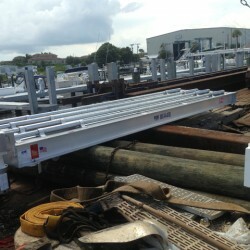 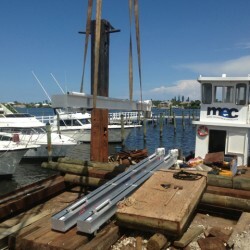 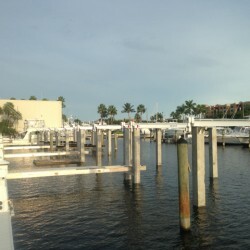 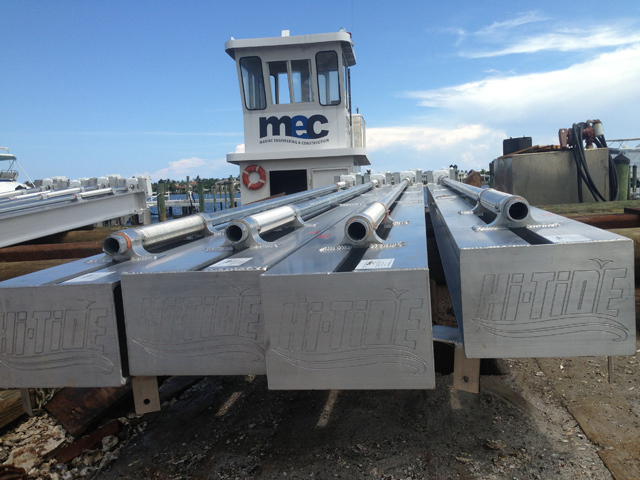 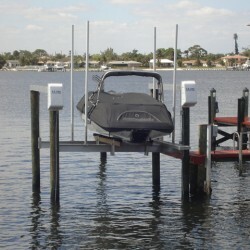 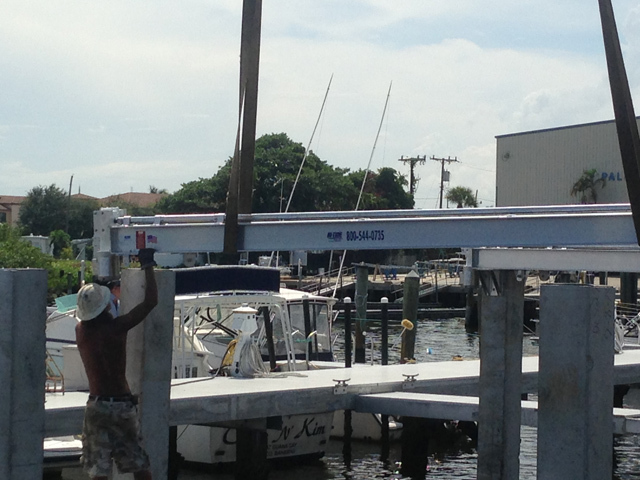 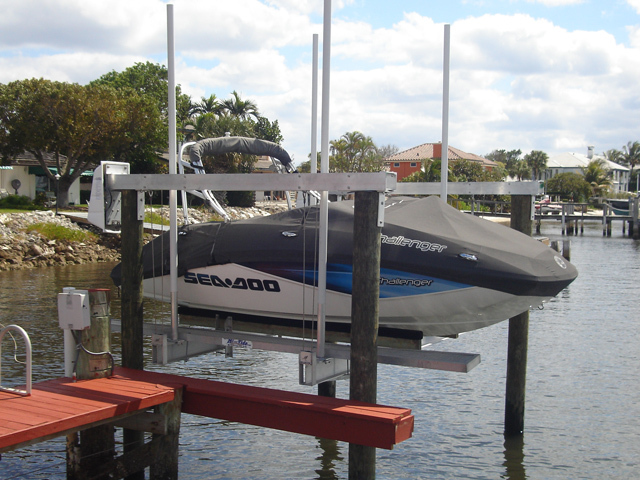 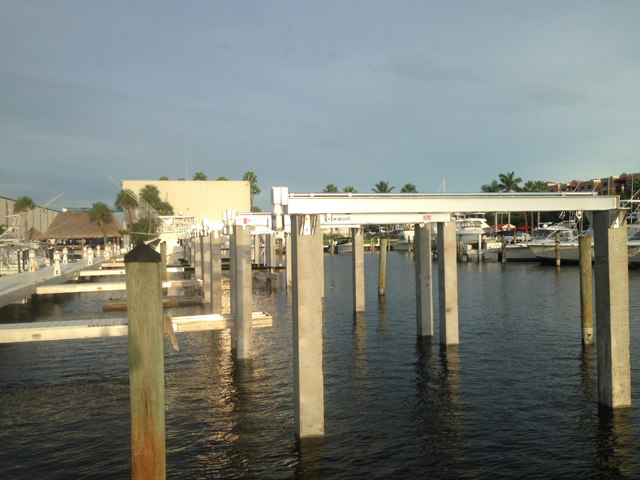 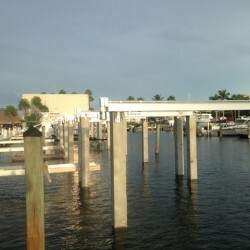 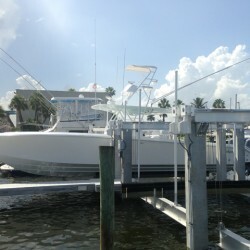 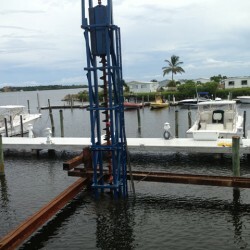 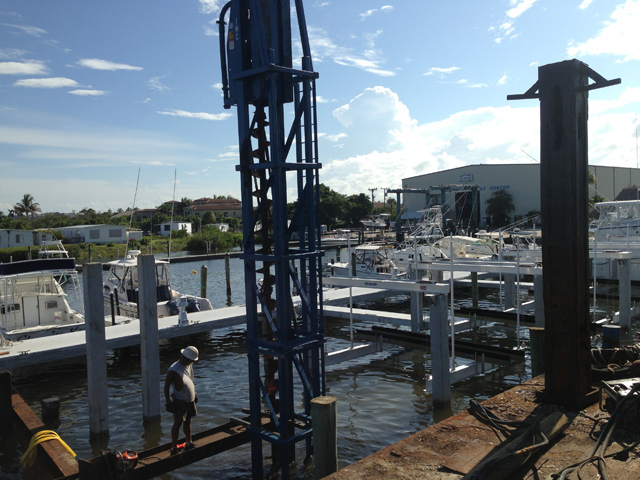 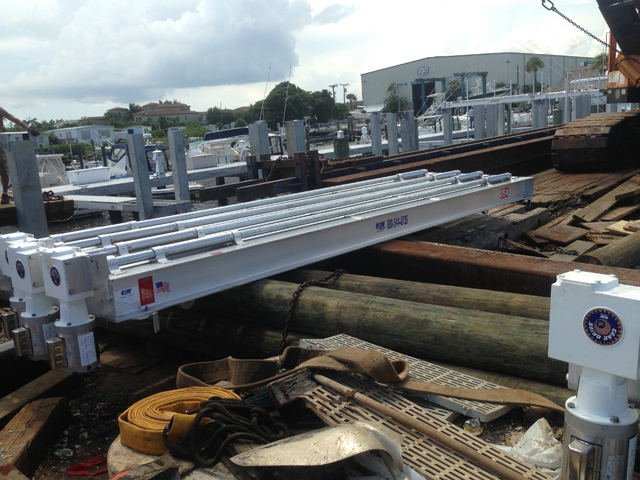 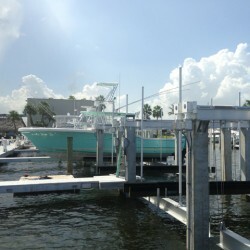 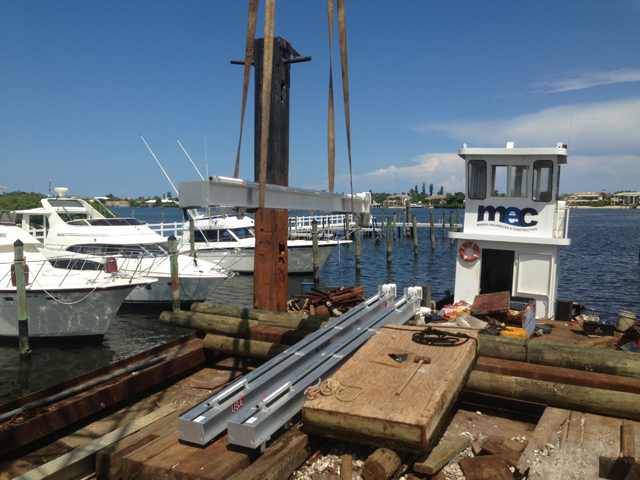 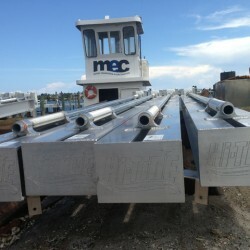 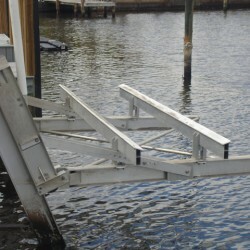 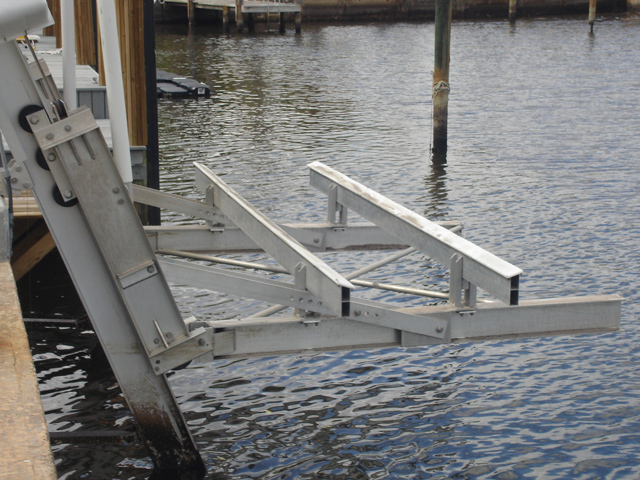 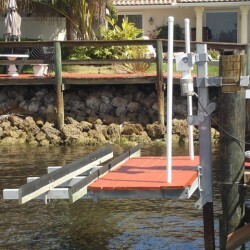 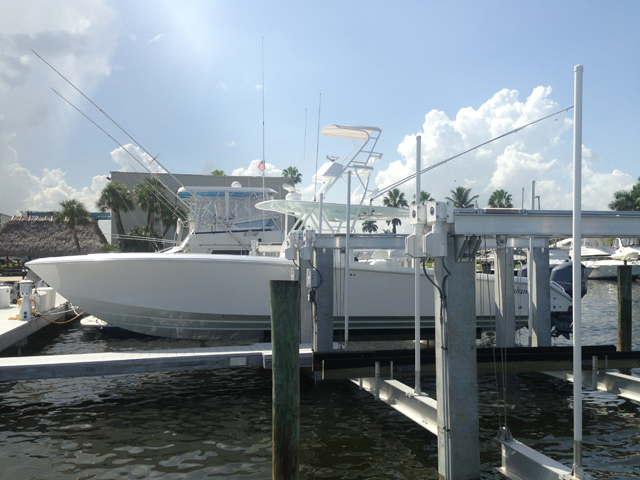 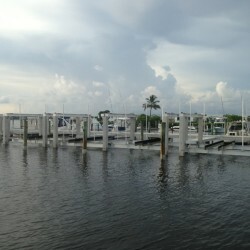 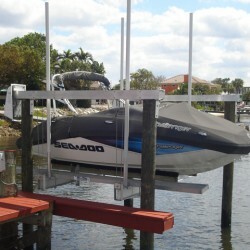 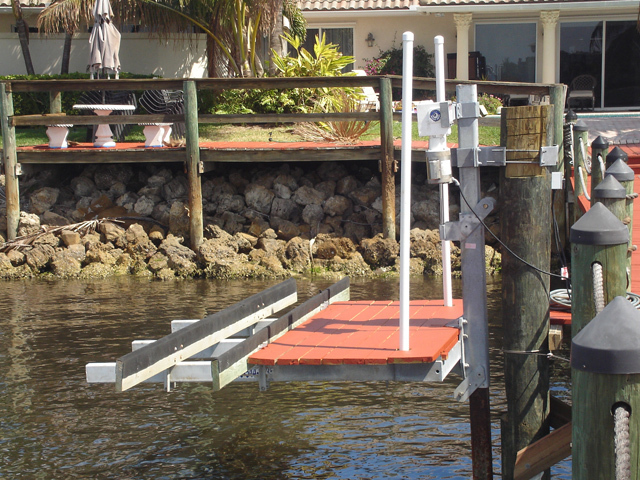 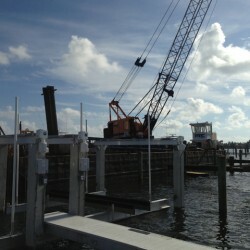 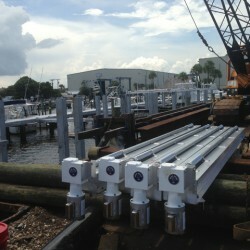 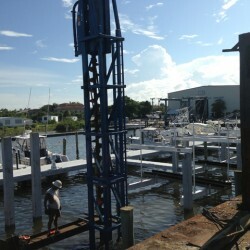 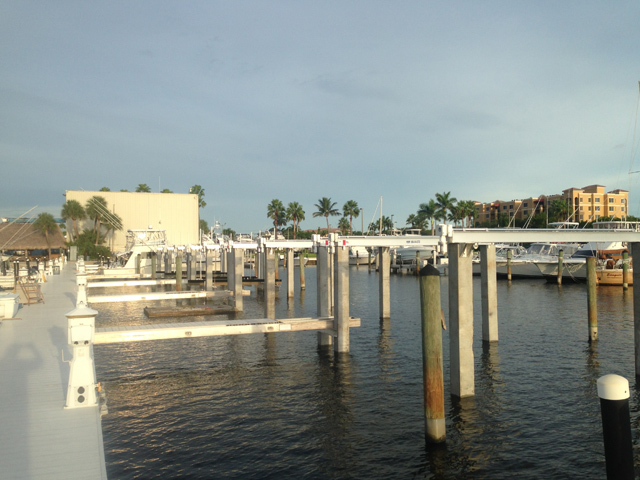 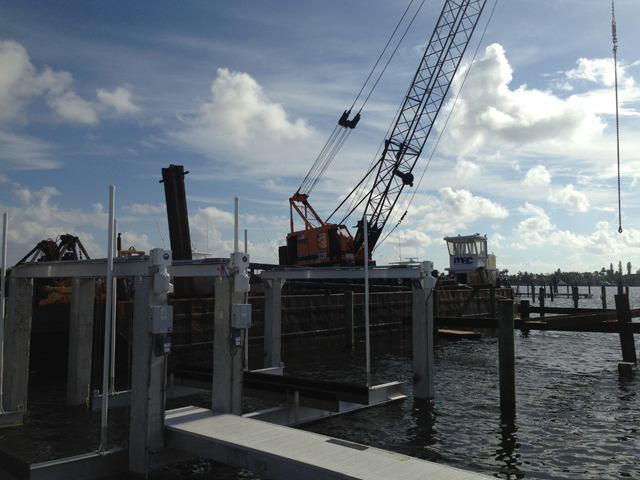 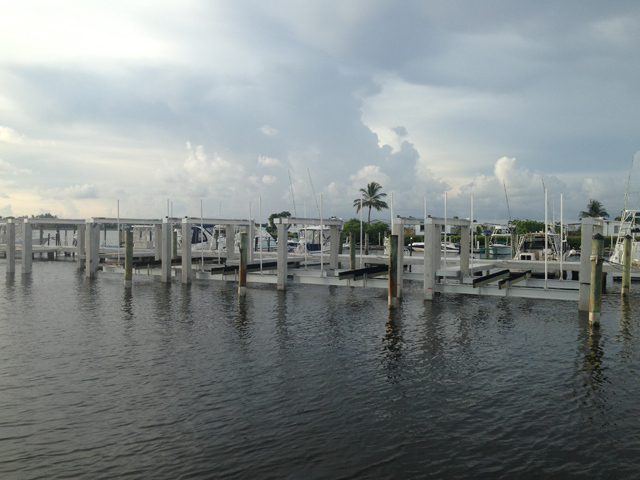 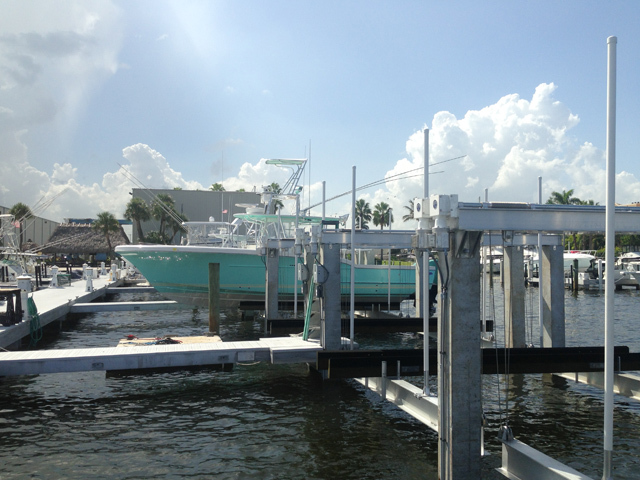 MEC satisfy and constructs a variety of different boatlift needs, including custom boatlifts from many different boat lift manufacturers. 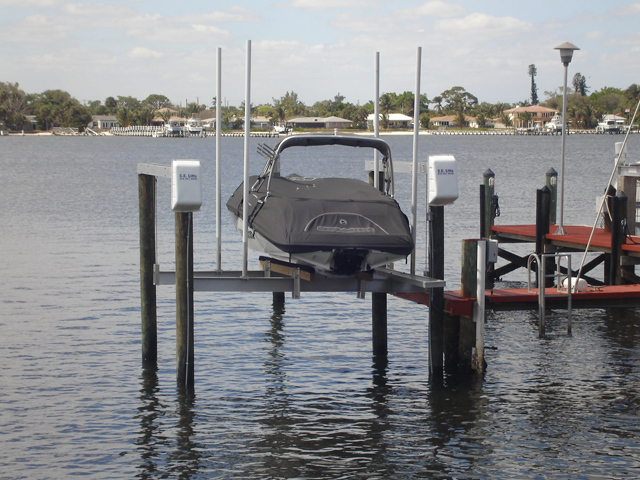 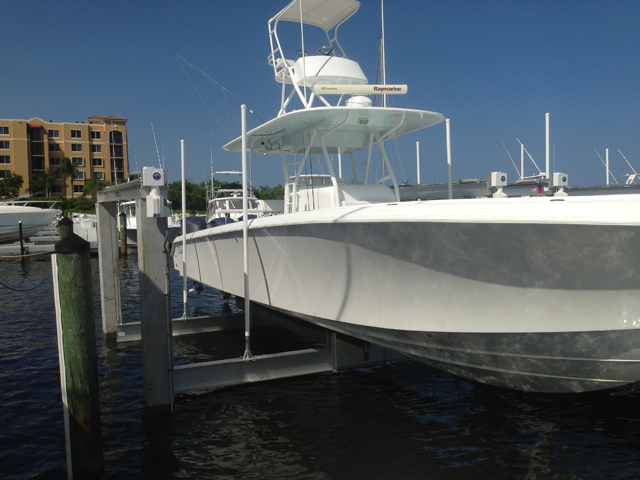 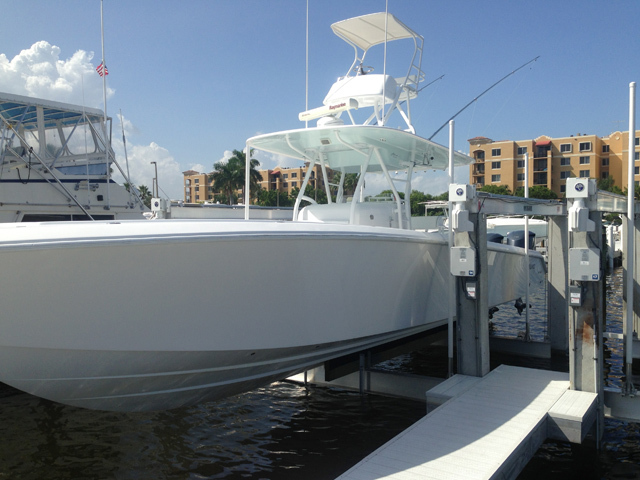 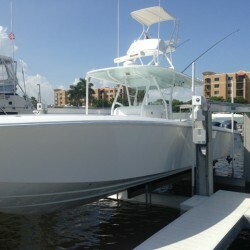 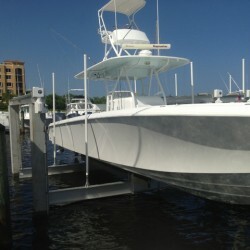 Depending on the individual requirements and needs of a client, MEC installs the majority of lifts for quality brand name boats. 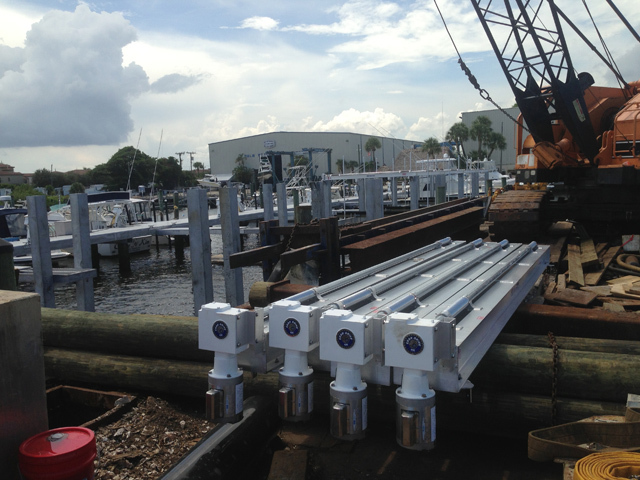 In line with our other marine contracts, we continue to consistently provide top quality service after the installation.